For a long time, veterinarians have been focusing on how to practice better medicine. While this is critical, we believe the industry has ignored an important idea: your experience matters too. Chances are, you’re busy. You don’t have time to sit idly in a waiting room. Chances are, you want communication with your veterinary practice to be at your fingertips. We are building a different kind of veterinary hospital. One that makes no sacrifices on the quality of medicine but strives to make the process more convenient and enjoyable for you. We want to show you how we do that. Because our premises offer plenty of space, we will not have a waiting room. Upon arrival, you and your pet will be placed immediately into an exam room. Nothing good ever happens in a waiting room. In a veterinary hospital all of the fears and anxieties of both pets and owners are magnified by the waiting room experience. Healthy animals encounter sick ones. Sick animals and their owners encounter healthy animals that may be aggressive or fearful. Cats meet dogs. We hope to eliminate this point of anxiety and provide the best first impression possible for you and your pet. Contact us for more information. There have been incredible advances in veterinary science and technology. 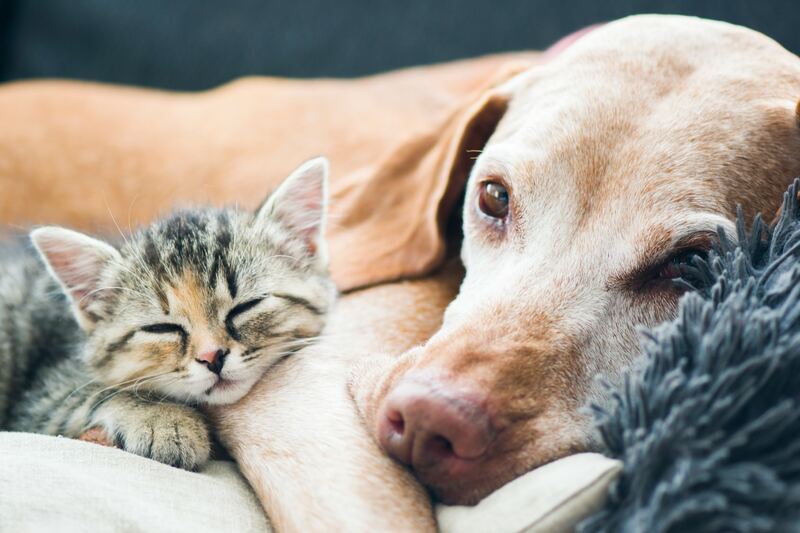 Your pet deserves access to these advances. We have cutting edge equipment and techniques that extend the possibilities in animal healthcare to amazing new levels. It is important to maintain state-of-the-art equipment because we take your trust very seriously. And we believe your pet deserves nothing but the best. 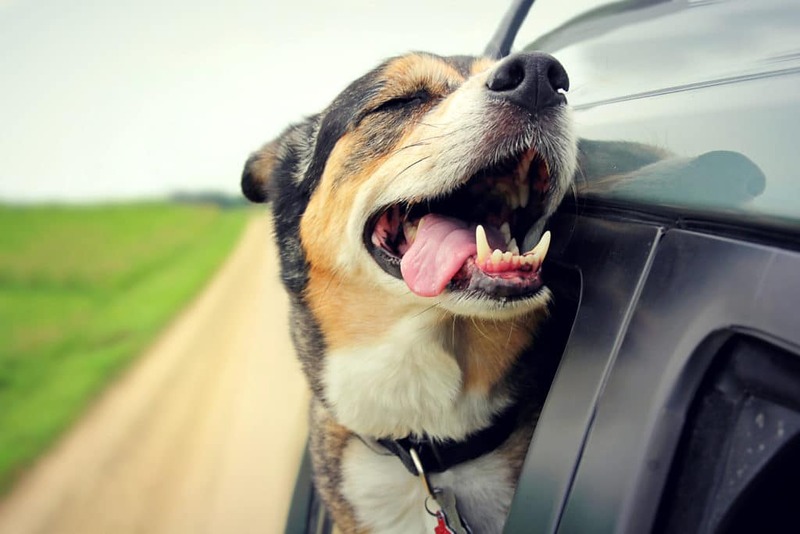 It is incredibly important to minimize your pet’s stress during their visit. When a pet is stressed, their body’s physiological systems are affected – such as their heart rate, blood pressure, and body temperature. We rely on these systems for diagnostic purposes so stress can mask a real problem or make us suspect problems that aren’t really there. That’s why we make the experience as stress-free as possible for your pet. Your pet is a member of your family. Their care should be as good as the care that you receive. An annual check-up should be more than a quick glance and a few shots. We will take a thorough history and, if necessary, conduct laboratory tests to determine your pet’s health risks. We offer a range of boarding experiences for dogs and cats, along with stimulating, fun and safe doggie day-care. We believe your pet deserves a home-away-from-home experience, and promise to love them as if they were our own. We recommend that your pet be spayed or neutered when it’s around six months of age. Our fully equipped surgical suite will provide them with the most advanced surgical care for planned or emergency surgery. We are a full service veterinary hospital and pet resort. Just head on over to our services page to see what we offer. 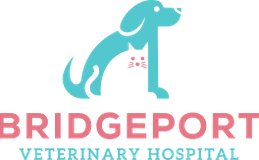 Copyright © 2019 · Bridgeport Veterinary Hospital, All Rights Reserved.